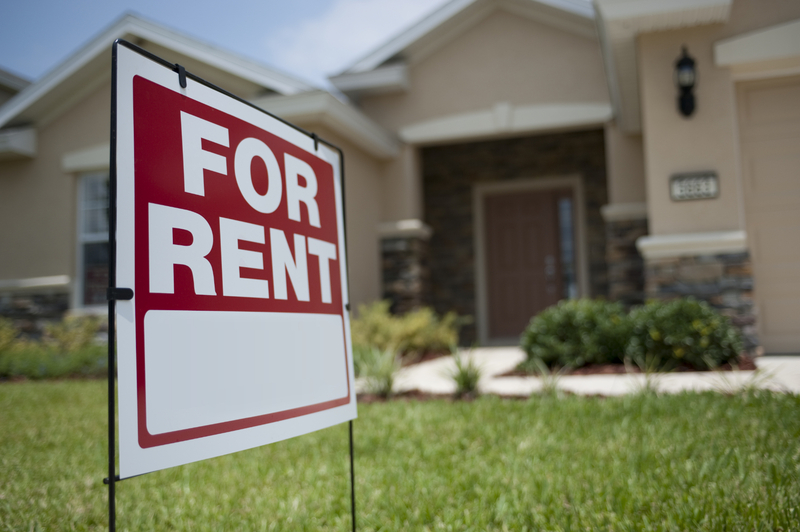 While you’re fussing over your bills, did you realize you’re making your landlord rich? Rentals are the most lucrative business to get into. It turns ordinary people into multi-millionaires. The next time you’re afraid of committing to a mortgage, keep in mind that you’ve already committed to paying off the mortgage of someone else – every single month you rent. The only time home buying doesn’t make sense is if you’re still living with your parents rent-free. Or you prefer to live out of an R.V. or tent. But if you prefer to live in a home, or a condo, it always makes the most sense to buy. Stop making your landlord rich and start building your own net worth. You can still enjoy owning a home – even if you don’t intend to stay in an area for long. You can always resell your home, most often for more money than you put in, or turn it into a lucrative side business by hiring a property management company to rent it out on your behalf. Whatever you decide, don’t be afraid of a mortgage commitment – you’re paying one regardless. Now ask yourself, do you want to make yourself money or make your landlord money?